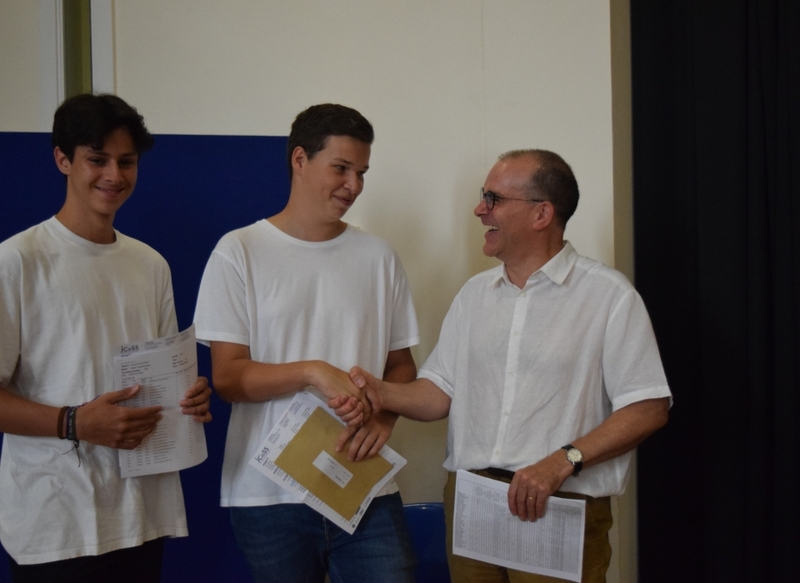 We are delighted to announce another year of excellent GCSE results from our 2nd cohort of students, who have achieved highly in both grades and in individual progress. 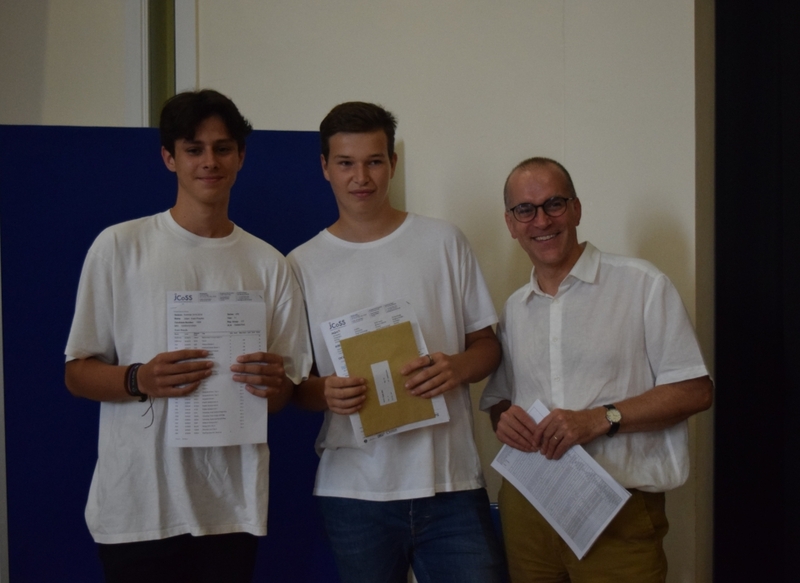 Overall, just under 40% of grades achieved were either A or A*, over 80% were at grades A*-C. Including GCSE exams taken early last year, 38% of students scored at least 5 A* or A grades across their subjects and well over a fifth have achieved A* or A grades in 9 or more GCSE exams. 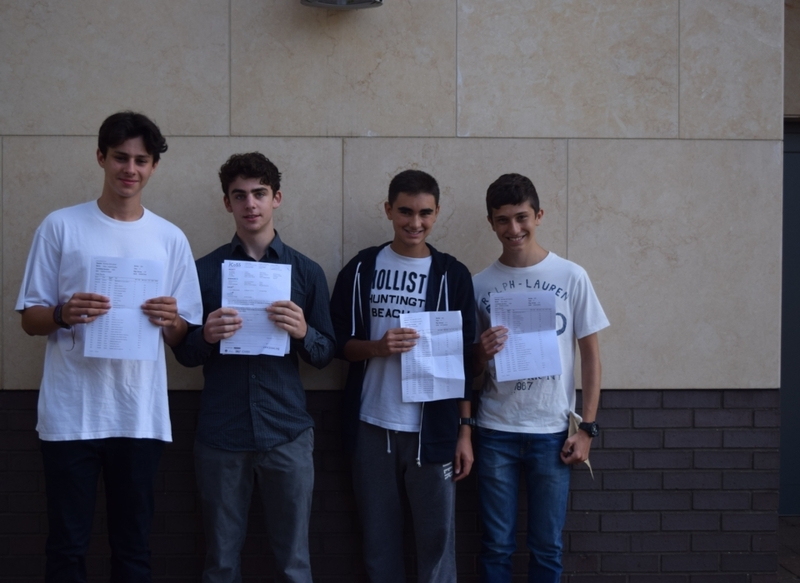 All of these students had the added achievement that their Further Maths exams were graded A^, indicating an A* grade right at the top of the national cohort. 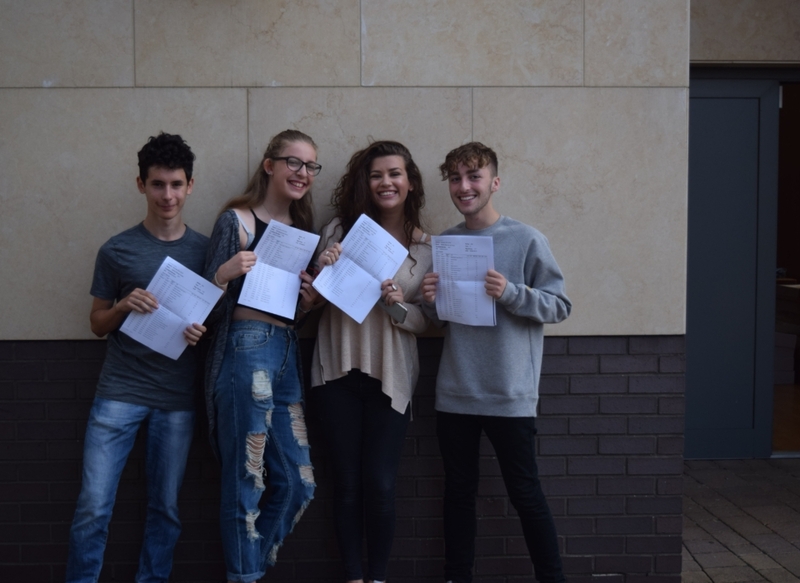 Headteacher, Mr Moriarty commented: ‘We are thrilled by another set of wonderful results to add to our small but very significant collection. 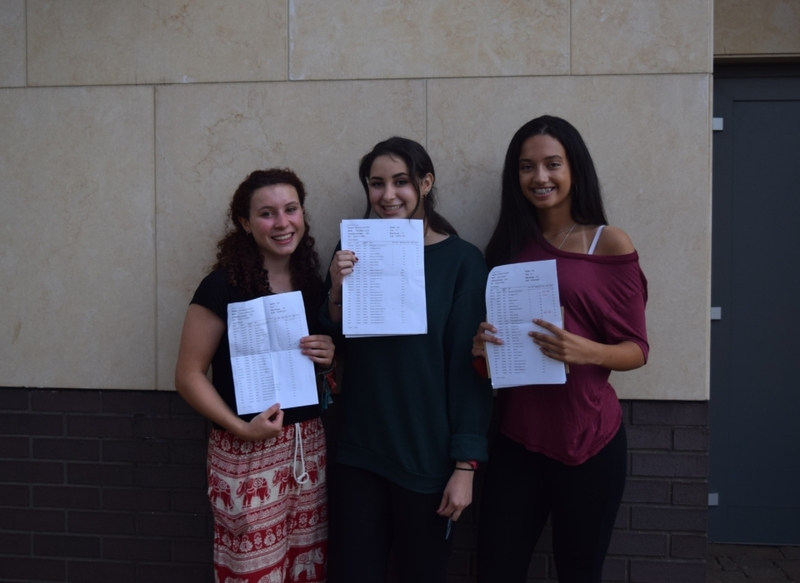 Our second year of full GCCSE results confirms our place on the map of high performing schools, and shows the strength in depth that comes from the hard work and dedication of our staff and students alike. 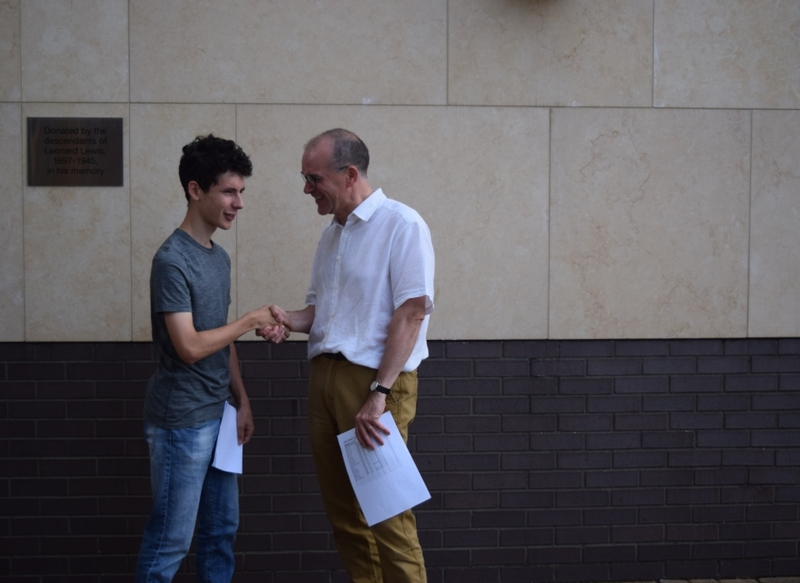 While we rejoice at high raw grades, we also celebrate the huge achievements of many other students who have far exceeded personal goals and school targets. 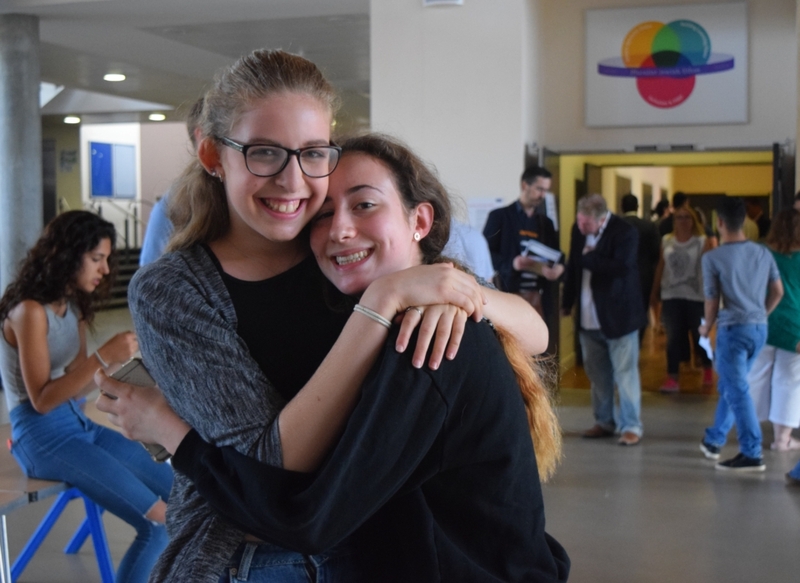 We are particularly pleased with our value-added score, showing that teaching at JCoSS added an average of 4 grades to every student, compared to national expectations. 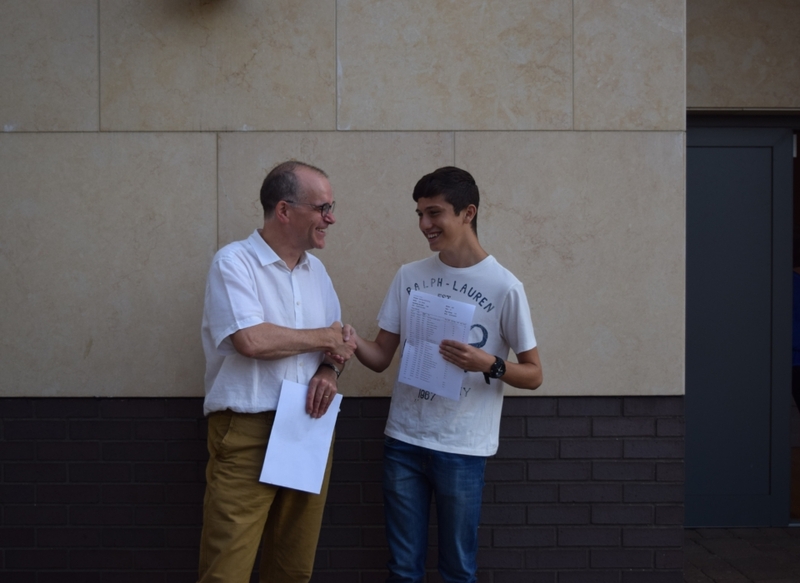 Progress was especially strong for the most able and for “Pupil Premium” students.